WPP has declined to move forward in the McDonald’s creative review, leaving Omnicom (DDB) and Publicis (Leo Burnett) as the two remaining competitors for its business. Unnamed sources told AdAge of the change today, though neither WPP nor McDonald’s would directly confirm the news. We hear that the client’s unusual financial demands and calls for a rapid turnaround on the pitch may have played a role in WPP’s decision to bow out of the review. Specifically, we hear that the agreement would prohibit the company’s agencies from turning a profit on base compensation as laid out in the resulting contract. This means the shops working on the business would effectively operate at cost according to the details of the contract, not counting other fees that may or may not be tied to performance or related incentives. One source calls these particulars “ridiculous” while another states that only a legacy client would be able to make such demands. The review is being run by Flock, a consultancy launched in 2013 by former Aegis EMEA media chief Simon Francis. It would appear that McDonald’s is re-examining all of its agency relationships in the interest of reducing its overall marketing spend. 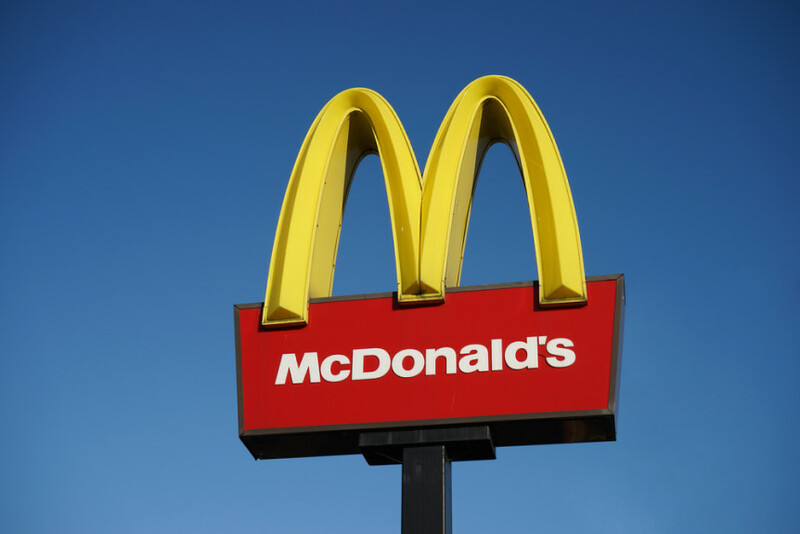 This latest development almost certainly means that the two agencies currently handling the McDonald’s creative will be competing against one another…just as they allegedly did last year when the chain picked Leo Burnett over DDB to promote its All Day Breakfast offering. Both agencies have continued working on the account since that decision was made. The review arrives just as the chain’s focus on All Day Breakfast offerings led to what Bloomberg described as “a scramble among its rivals to find new ways to combine eggs, potatoes and meat for a tasty breakfast.” Related campaigns helped McDonald’s to bounce back from “its worst sales slump in more than a decade” to report a revenue increase for Q1. WPP deferred to the client for comment. We have reached out to McDonald’s and both of its current agencies of record, and we will update this post if/when they respond. 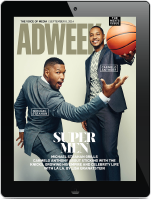 Perhaps most importantly, CMO Deborah Wahl tells AdAge that “I’m Lovin’ It” will remain the company’s tagline.